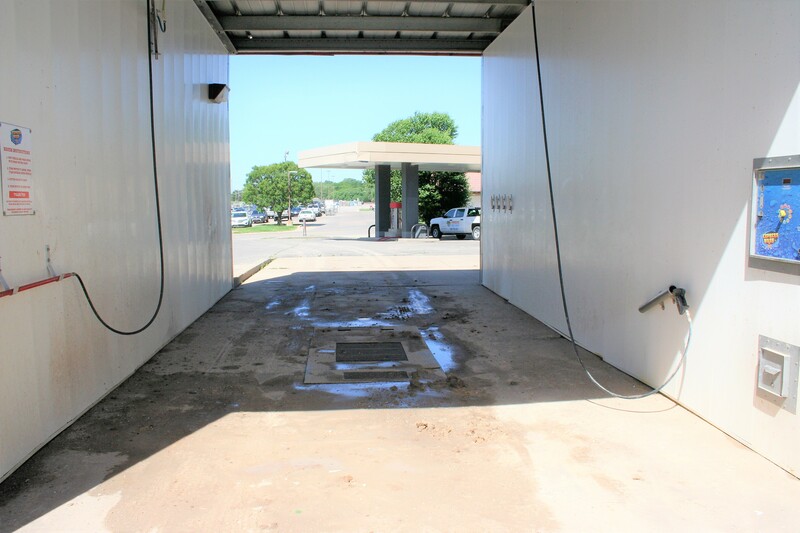 Using the latest pressure washing technology and acid wash solutions, Paradise Power Washing can keep your manual or automatic car washes looking pristine! 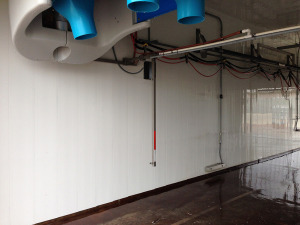 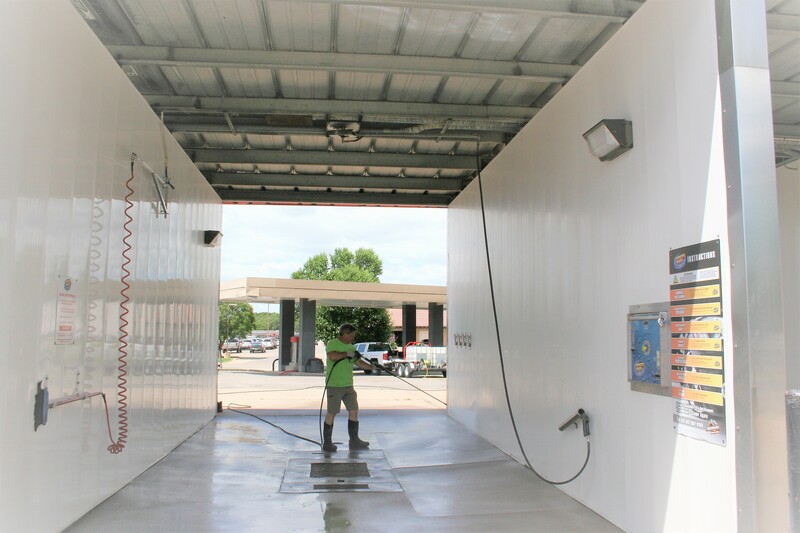 Our service includes treating the walls with an acid wash solution designed specifically for car washes to counteract the high PH cleaning compounds used in car washes. 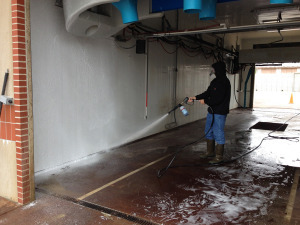 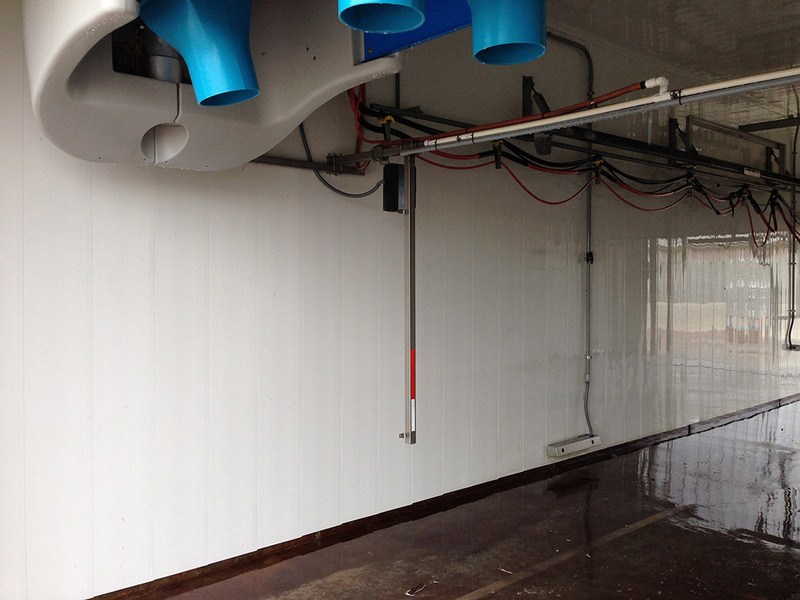 The walls are then power washed to a sparkling clean appearance! We also remove dirt and sand build up on the car wash floor and power wash the floors, leaving your car wash with the image that it should have! 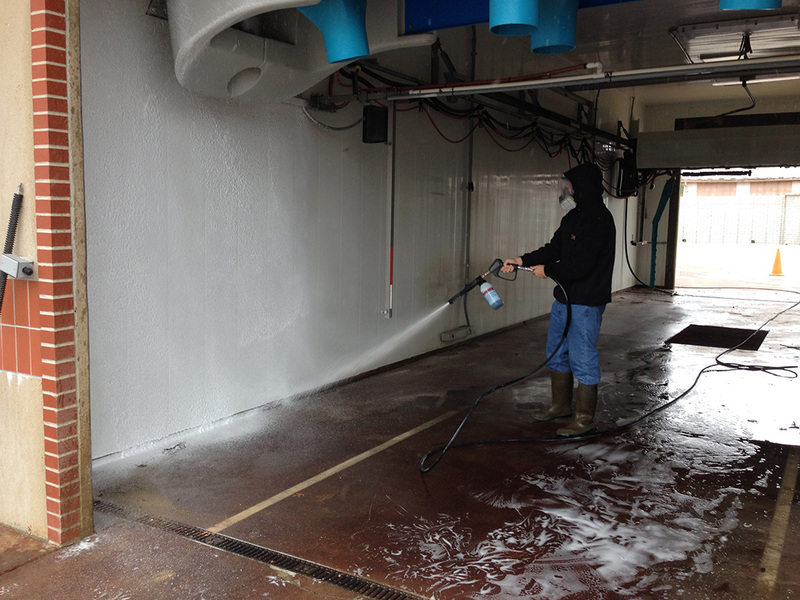 Ask about special pricing for accounts with a set frequency of service! Estimates are always FREE, service is always superb! 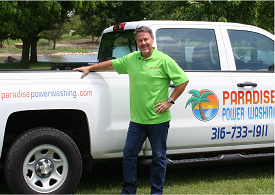 Call Scott, Owner of Paradise Power Washing today to schedule a free quote for your car wash. You’ll be glad you did!